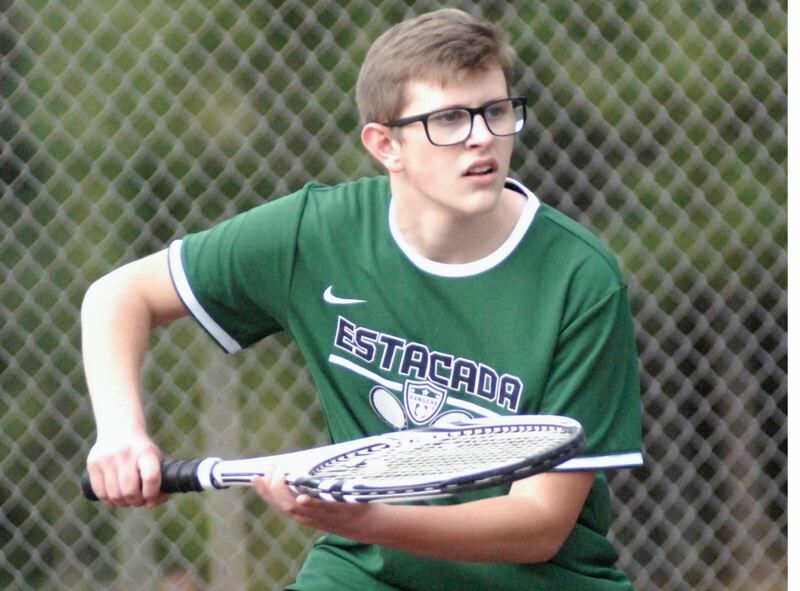 The Estacada boys tennis team improved to 3-0 in duals this season with a 6-3 win over Crook County last week. The Rangers swept all four tag-team matches in straight sets, clinching the team dual when Bryan Cayes and James Settje rallied from 5-1 down in the second set to win 6-3, 7-5 at No. 4 doubles. Estacada built a plus-35 advantage in games on the doubles side. Jacob Ferrel earned a shutout win in No. 4 singles. Estacada pushed across multiple runs in five of seven innings, including a three-spot in the bottom of the seventh to claim a 19-17 win over Sisters on Saturday in a game that saw seven lead changes. Emma Radie and Felicity Brouwer earned two-out walks, setting the stage for Ashley Runnells' winning double to right field. Chloe Parkinson connected for a two-run single in the fourth, which proved to be the Rangers' biggest inning with a five-run outburst. 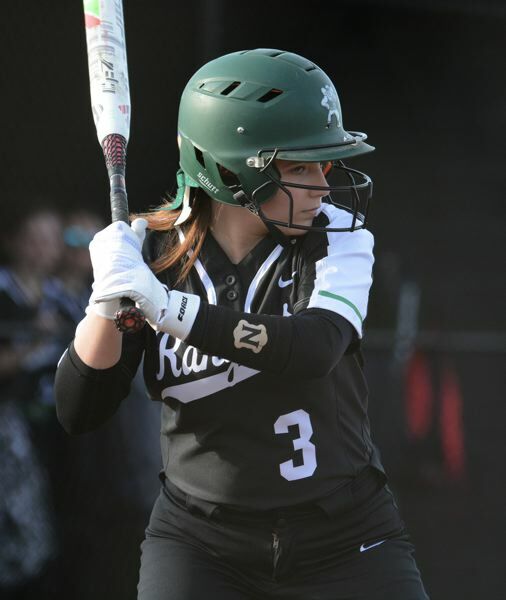 Rylie Canifax led Estacada by hitting 4-for 5 with three doubles and three runs scored. Runells and Kayla Stretcher came up with three hits apiece. Estacada hit 15-for-39 (.385) with seven extra-base hits. Rangers starter Izzy Hagel struck out six batters before giving way to reliever Becca Sandidge to start the fifth inning. She didn't allow a walk or an earned run down the stretch. Estacada opened its spring break tournament in Redmond with a 14-4 loss to Crook County and a 17-9 loss to Wilsonville. Trailing 13-7 heading into its final at-bats, Estacada's baseball team pushed the winning run to second base before a strikeout gave Douglas the 13-12 win at a spring break tournament in Newport. Estacada gained its only lead on a Nate Hagel sacrifice fly to left field that scored Jose Vasquez in the fourth inning. Hagel went 2-for-3 at the plate and score twice. Estacada finished Day 1 at the tournament with a 15-2 loss to Philomath, which jumped out early with 12 runs in the first inning.